kandeej.com: Eyebrows! Eyebrows! Eyebrows! How I Do My Eyebrows! Eyebrows! Eyebrows! Eyebrows! How I Do My Eyebrows! Eyebrows from the face, the darker the eyebrow the younger you look (mine will be black soon, ha ha ha) and defined brows can slenderize the face and soften sharp features or bring a more angular look to a more "round" face, like mine. 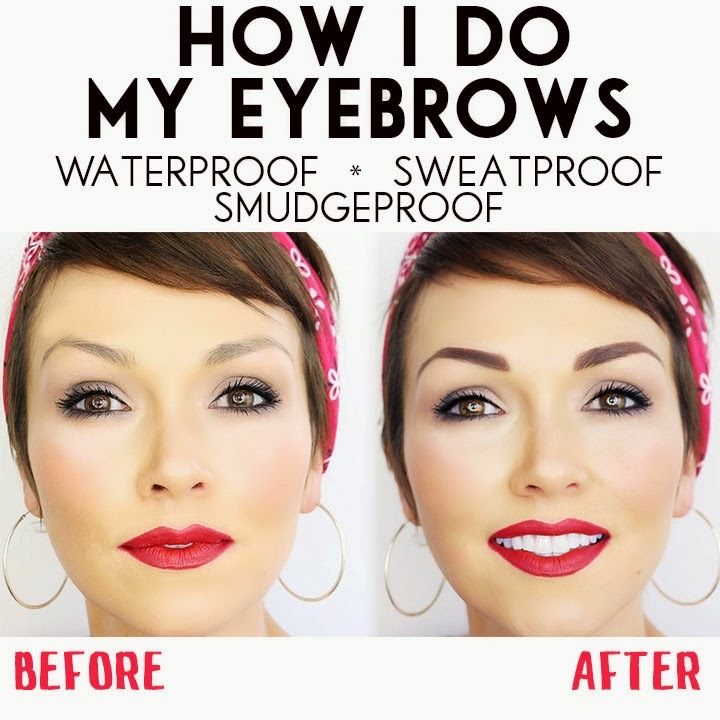 Here's how to get waterproof, sweatproof and smudgeproof brows. Whether you just want perfectly defined brows, and are heading to school, the beach or anywhere your brows won't leave you high and dry. *This is also great for anyone who suffers from alopecia, or is going through chemotherapy or any type of hair loss, OR that may have any eyebrow loss to due to over-tweezing, scarring or thinning brows. 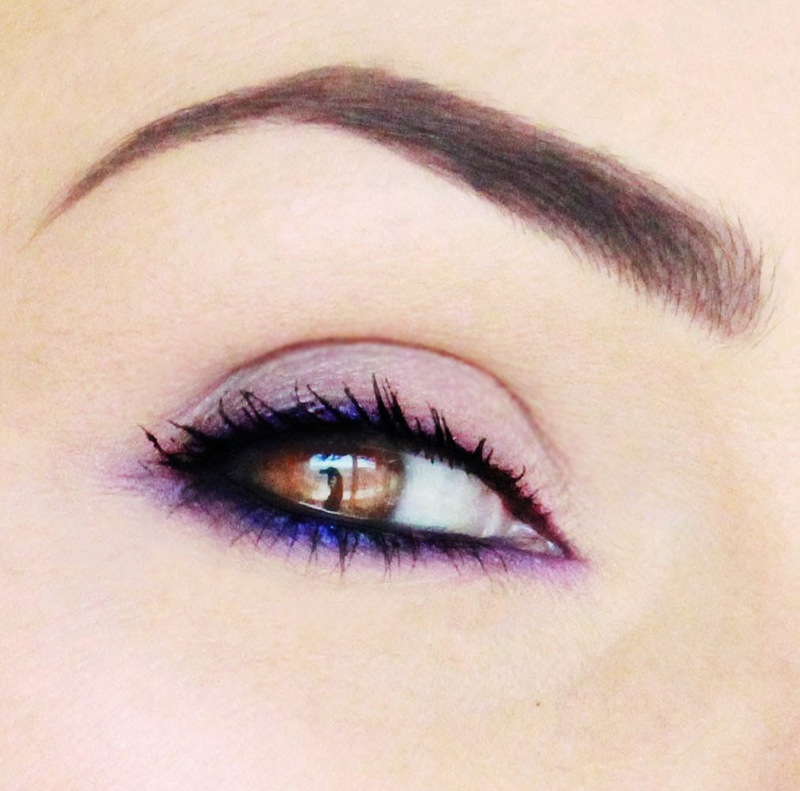 *No matter what you hair color, your brows can be 1-2 shades darker than your natural hair color. *If you want to look older, lighten your brows, to look younger go for a darker brow. *Even if your hair is black, it will soften up your face to go with a dark brown brow. *For the blondes, usually blondes need to define the brows the most, go with a taupe or dark blonde color. *Red beds can use an auburn shade or even a light brown. *Practice makes perfect, just keep trying until you get your perfect shape down! 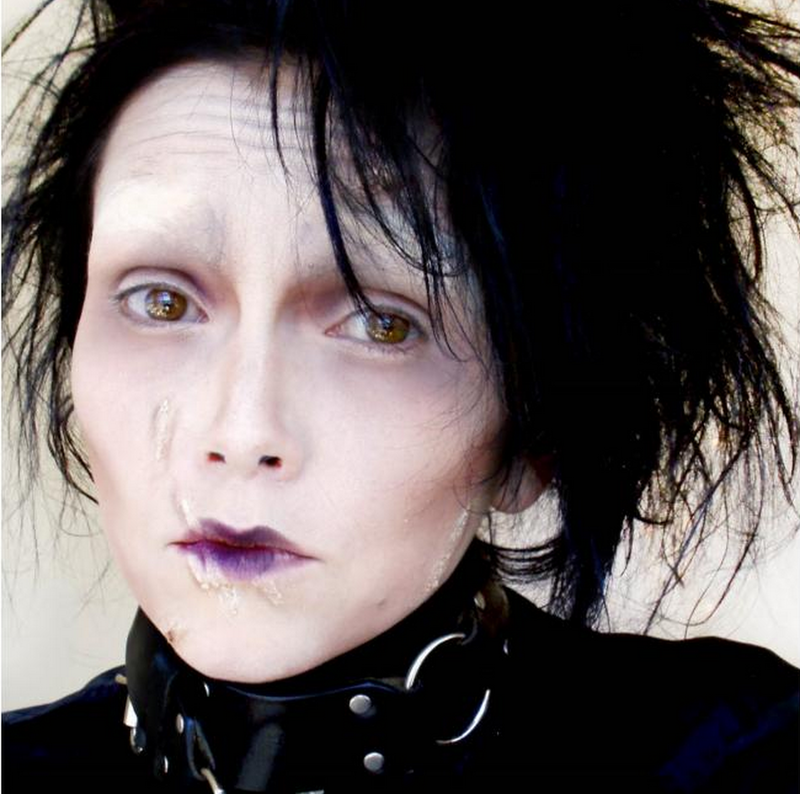 It's only make-up, you can always just wipe it off and try again! You need to make sure you have a good, stiff, angled brush of synthetic fibers, like Taklon. Animal hair bristles are too fluffy and will not give you a precise line. Plus, you always want to use a synthetic bristle brush when you using any gels or creams. *You can also get a good synthetic "eyebrow brush" at the craft or art supply store in the painting section. 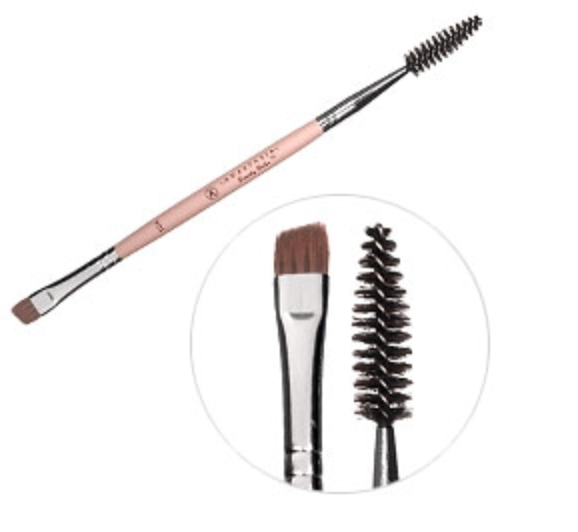 BROW BRUSH: I use the Synthetic Brow Duo Brush from Anastasia of Beverly Hills in #12. Anastasia of Beverly Hills Dipbrow Pomade (it will take your brow game to new levels) in Chocolate, but in comes in every shade from blonde, auburn, chocolate, dark brown and ebony. * I love this because you get a more precise application, and it won't come off since it's waterproof. 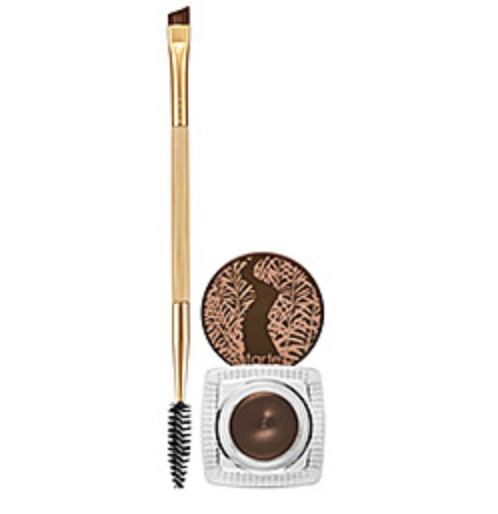 I also love the Tarte Wateproof Amazonian Clay Brow Mousse. And if you have fun colorful hair, you can use the Inglot Colored Cream Eyeliners in turquoise, pink, green, blue, every color! And back in the day before they had all these awesome eyebrow products, I used to just use the MAC paint pot in Quite Natural!